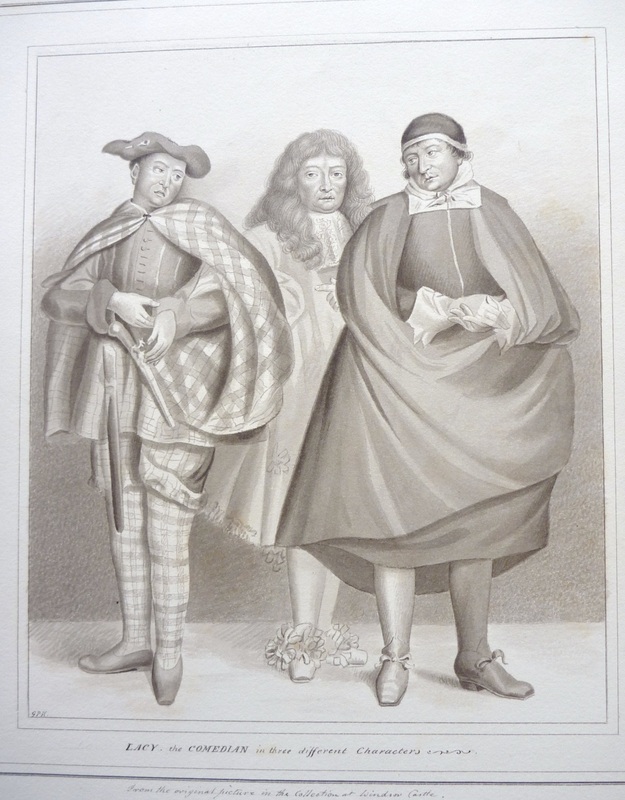 "LACY the comedian in three different characters"
Titled and inscribed by the artist. A very finely executed work. GEORGE PERFECT HARDING attributed to. 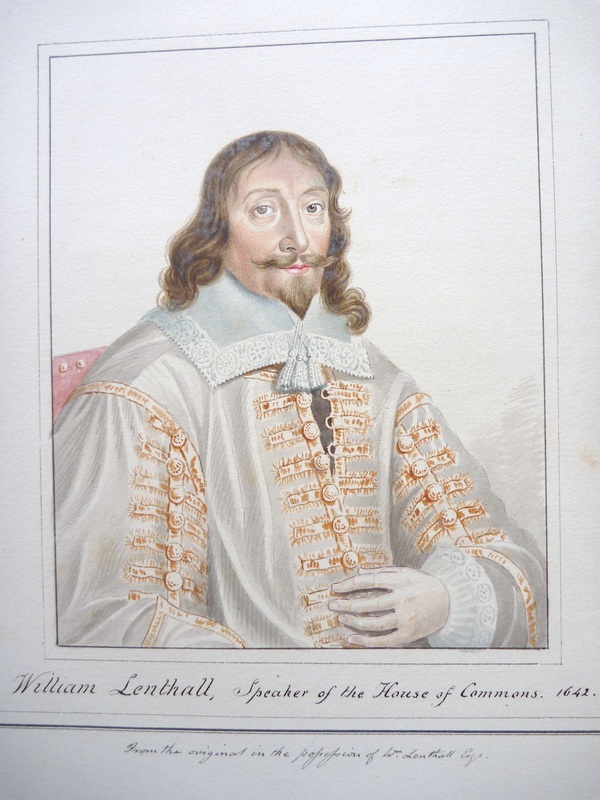 "William Lenthall, Speaker of the House of Commons. 1642"
Inscribed and titled by the artist. Whilst not monogrammed it can be seen the the title and inscription are in the same hand as the artist.